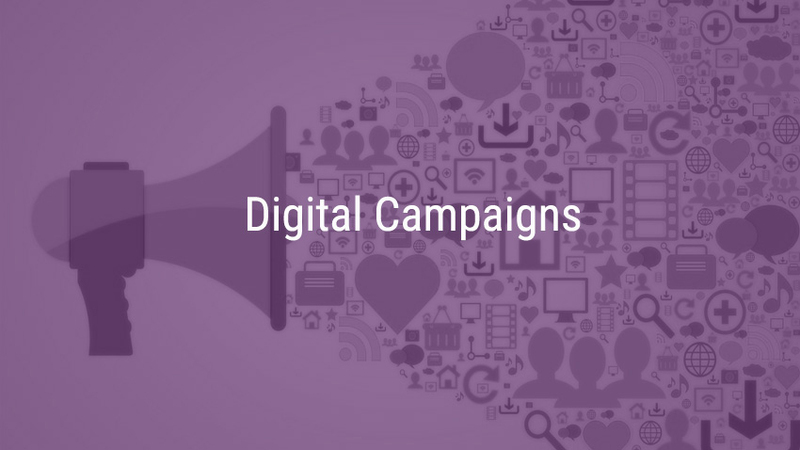 As a Digital Agency Melbourne we have been providing digital marketing services for over a decade, dealing with a multidisciplinary range of industries, business types, and geographies. 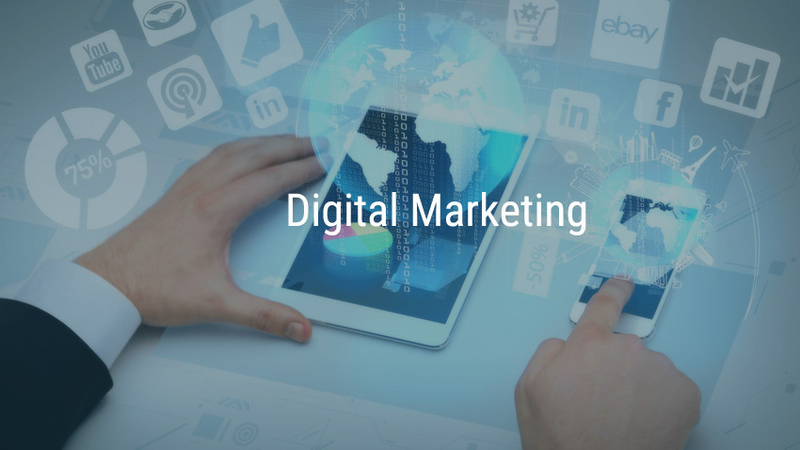 Employing a vibrant team of experts and specialists, Predicta Digital offers result oriented digital marketing solutions to businesses worldwide. The Predicta Digital team has a great understanding of the Global marketplace and what it takes to achieve great results for their clients in an ever competitive digital environment. Put simply, we make sure that through our seo service and smo service your dream business gets more clicks, more calls, and more business leads. As an experienced Digital Agency we understand that “not one size fits all”! 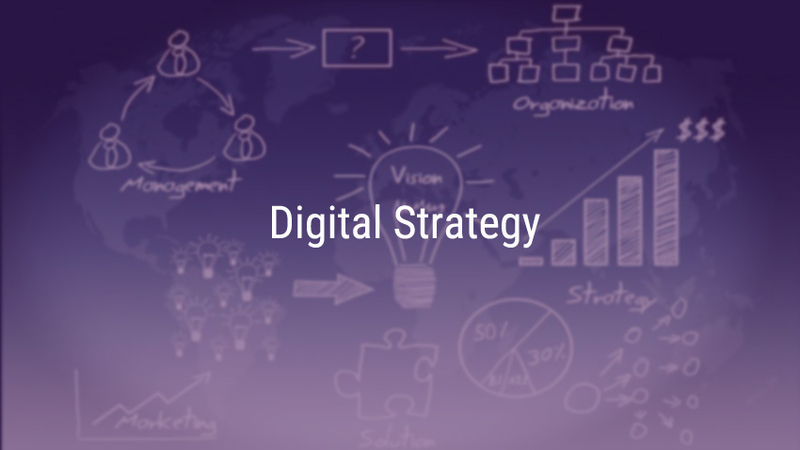 Our tailor-made approach and strategy will help you to grow in the digital space. We help businesses to reach out to their target customers by implementing strategies tailored to suit their businesses. This may include Search Engine Optimization (SEO services), Social Media Marketing, Google AdWords, Facebook Ads, Twitter Ads and LinkedIn Ads. We are expert at Local SEO and have helped many businesses to rank on Google Page 1 both on Maps and Search Listing. 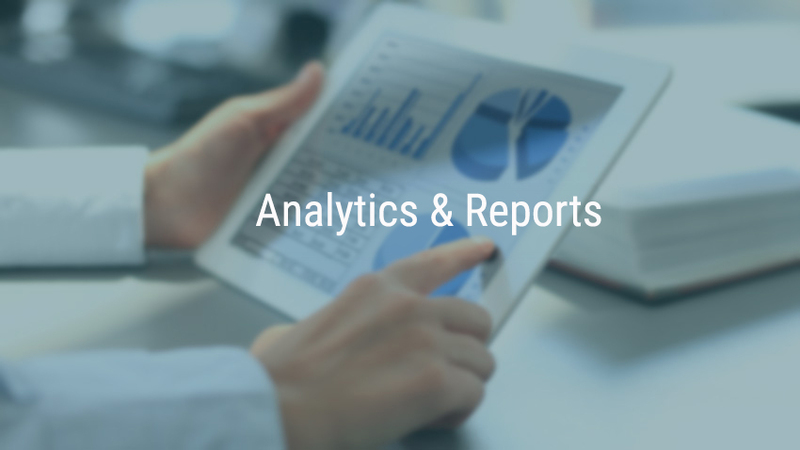 If you are not sure where to start, contact us and we will do a free website audit and assessment and will guide you to follow the right track to grow your business.